AuraBlocks is a groundbreaking new system for the Financial Technology industry. 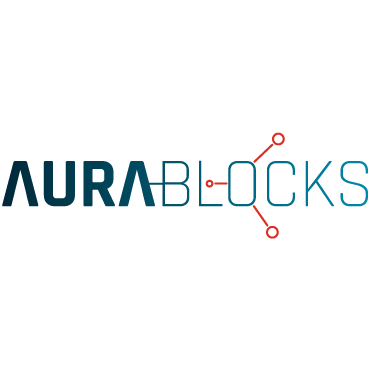 With a team of trusted, creative minds who hold years of experience in the industry, AuraBlocks is seeking to help enterprises, large companies, and smaller entrepreneurial endeavors understand the numerous uses of Hyperledger Blockchain services. We consult businesses, engineers, and more to help cater the use of this technology to their specific industry. We provide education and training to our clients on how to most effectively implement Blockchain tech and utilize our expertise for your benefit. Learn more about how we can help you!